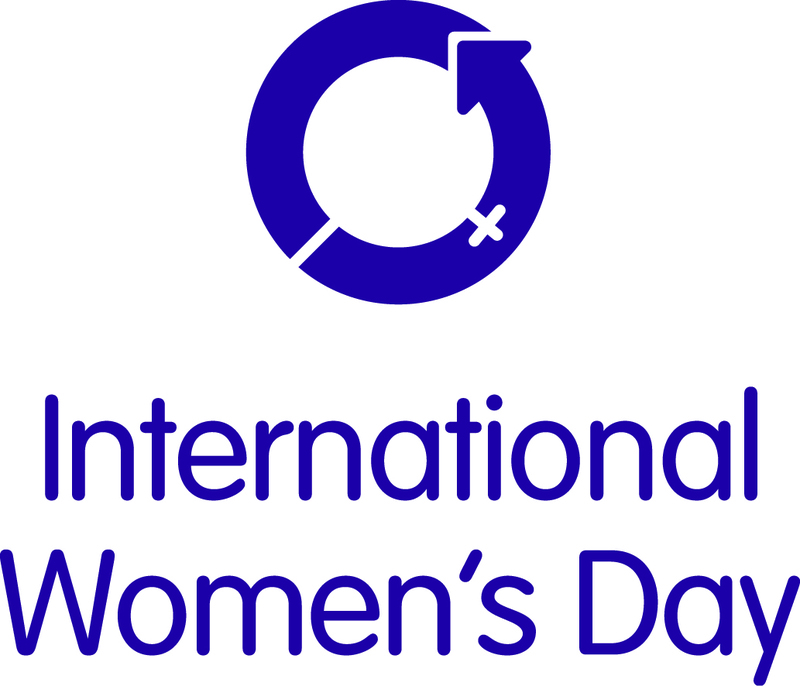 #BeBoldForChange” the theme for International Women’s Day 2017, may be a bit late in coming, but still timely, given the evolution and strides that have been occurring throughout the many corners of the world. Women need to be applauded for their fortitude, commitment and determination in their continued quest for excellence despite the odds. IWD celebrates the social, economic, cultural and political achievements of women globally, and it also marks a call to action for accelerating gender parity. Though there has been some headway in traditional roles, some women are still struggling to gain equality and also having some difficulty in breaking the glass ceiling. However, in spite of the harsh realities, through their uniqueness and innovative spirit, women find it quite easy to navigate the broad spectrum of opportunities and challenges, so as to ensure success and satisfaction in the end. One such avenue that allows them to shine blissfully, is entrepreneurship, the vessel used by YBTT to support young women in being the best they can be! Since its inception in February 2000, Youth Business Trinidad and Tobago (YBTT) has touched the lives of just over 500 young female entrepreneurs through either one component and/or its full suite of services; this move automatically changed the lens through which these young entrepreneurs viewed traditional employment versus entrepreneurship. These women all share entrepreneurial stories which are flavoured with some level of failure, but notwithstanding that, they have remained steadfast towards their cause. Coupled with YBTT’s support stream, are the characteristics that guide the success of female entrepreneurs. They are better risk takers, and also excellent at connecting with teams and like-minded business professionals. Women are less over-confident…according to a US-based study, 42% of women reported that their businesses are booming, whilst 62% of male leaders made the same claim. It may appear that men are doing better, but an in-depth understanding of the study demonstrates that female leaders are in fact performing better. Women are also excellent at multi-tasking, something which many feel challenged by; because of their high levels of emotional intelligence, they devote more time to altruistic needs than their male counterparts. Today March 8th, 2017 and beyond, YBTT proudly re-affirms its commitment to ensuring, that its existing pool of female entrepreneurs as well as those aspiring to become entrepreneurs, continue to be fully supported with the much needed resources!